Only one more month to go! Join The Deli & Top of the Market on Tuesday, December 13th, 2016 to make fleece tie-blankets to donate to St Vincent de Paul, Dayton Children’s Hospital, and other local charities. If you have never made a tie-blanket before, no worries! As long as you know how to use scissors and how to tie knots, you can make these blankets! There will be plenty of people here that would be more than happy to show you how! This is our fourth year hosting the event, and to date we have made 1,724 blankets for our community with the goal to hit 2,000 blankets by the end of the year! The event is open to all ages and is free to attend, with donations of funds, fabric, and scissors always appreciated! 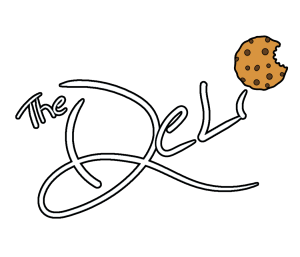 The Deli & Top of the Market will be providing the food, Corey from Party Pleasers will be providing the tunes, Jay from Liftoff Entertainment will be providing the photo booth! If you have any questions or would like more information about The Blanket Program, please visit thedeli-dayton.com/the-blanket-program, topofmarket.com/the-blanket-program, or email Jeremy at jeremy@topofmarket.com! Don’t forget to join Mark and Jeremy at Fifth Street Brewpub just one month from today as they will be the guest bartenders! Fifth Street Brewpub’s Guest Bartending program is an excellence opportunity to come and learn about The Blanket Program while enjoying a few of Fifth Street’s delicious brews! 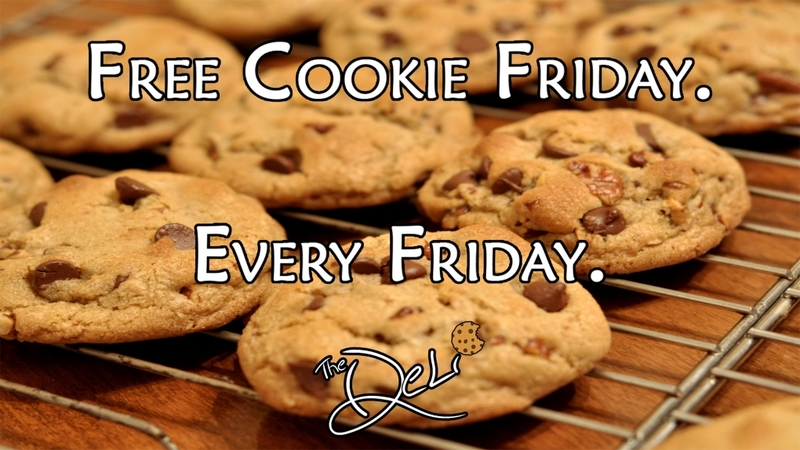 A portion of sales from the restaurant will be donated to The Blanket Program, so make sure to bring some friends! 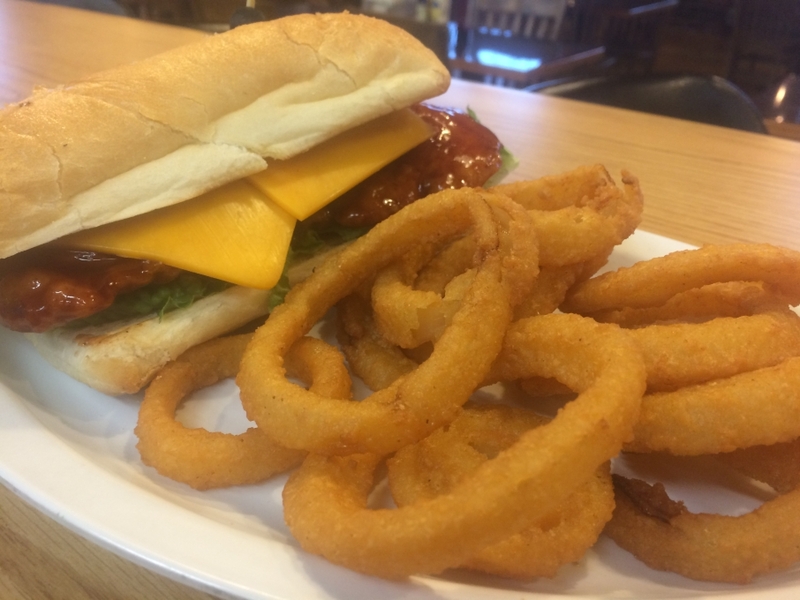 Have a great day and we hope to see you there! 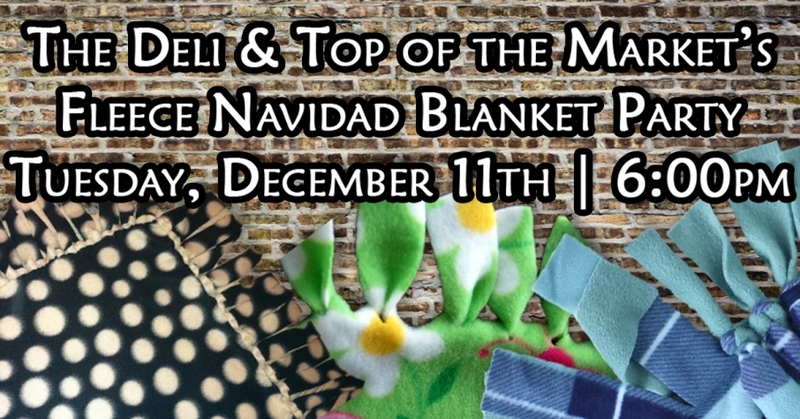 We are just a week away from The Deli & Top of the Market’s Christmas in July Blanket Party! Monday, July 11th, 2016 – 6pm – Guest Bartending for Charity – Fifth Street Brewpub | Chef Mark and I will be guest bartending at Fifth Street Brewpub to raise money for The Blanket Program. Join us at 6pm with a special keg tapping TBD. We will be taking donations that evening, and a portion of the proceeds from the restaurant will be donated by Fifth Street Brewpub to The Blanket Program! Tuesday, July 12th, 2016 – 6pm – Christmas in July Blanket Party – The Deli & Top of the Market | Join us in our kickoff of the fourth year of The Blanket Program as we get together to make blankets for Dayton Children’s Hospital, St Vincent de Paul, and other local charities. Food & non-alcoholic beverage is provided by The Deli & Top of the Market, with tunes by Corey & Party Pleasers and a photobooth from Jay & Liftoff Entertainment. To date, we have made 1,316 blankets with a goal to hit 2,000 by the end of the year! 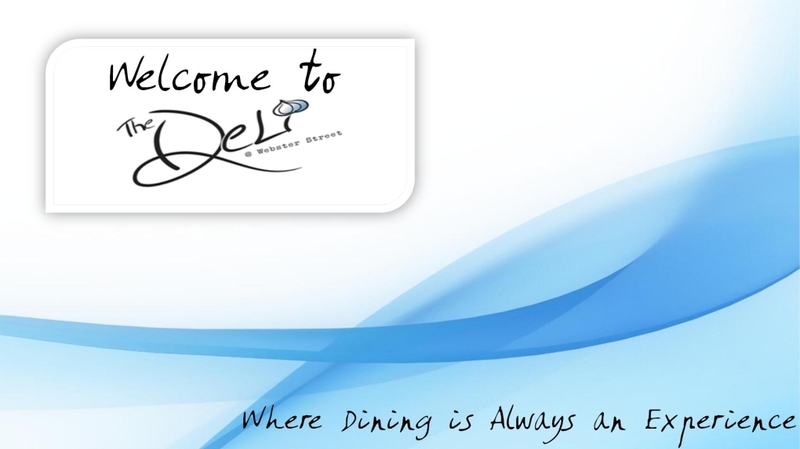 For more information regarding The Blanket Program, please visit thedeli-dayton.com/the-blanket-program. Check out this timelapse courtesy of Corey from Party Pleasers from our Birthday Blanket Bash event! 0 to 388 blankets in 37 seconds! We held our third and final Blanket Party of the year on Tuesday, December 15th. At this party we made a total of 388 blankets, bringing our total for the year to 682, and our total for the program to 1,316. For those unfamiliar with the program, a couple of times each year we host a big party that brings the community together to make fleece tie-blankets for Dayton-area homeless shelters and Dayton Children’s Hospital. 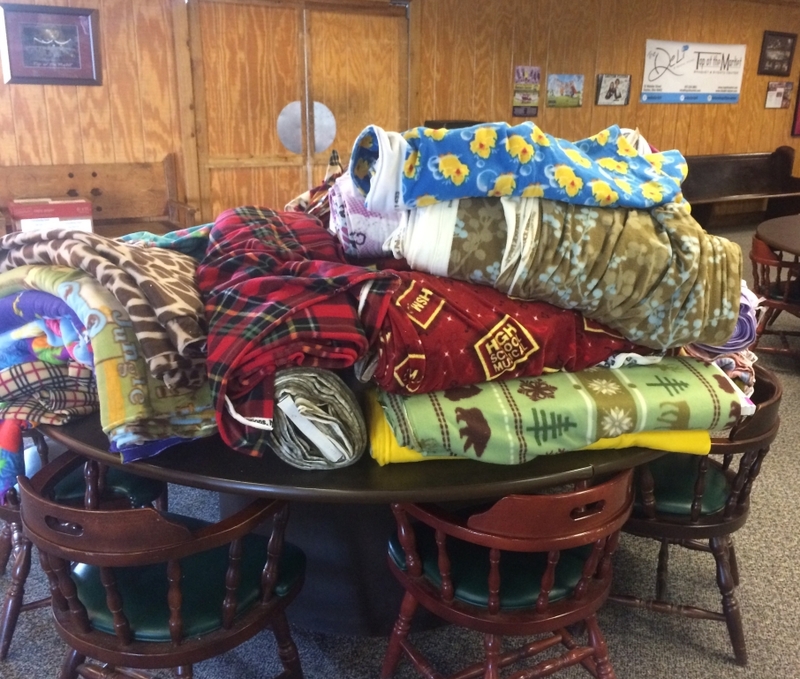 The program started in 2013, where we held one party that had about 70 guests make 130 blankets. 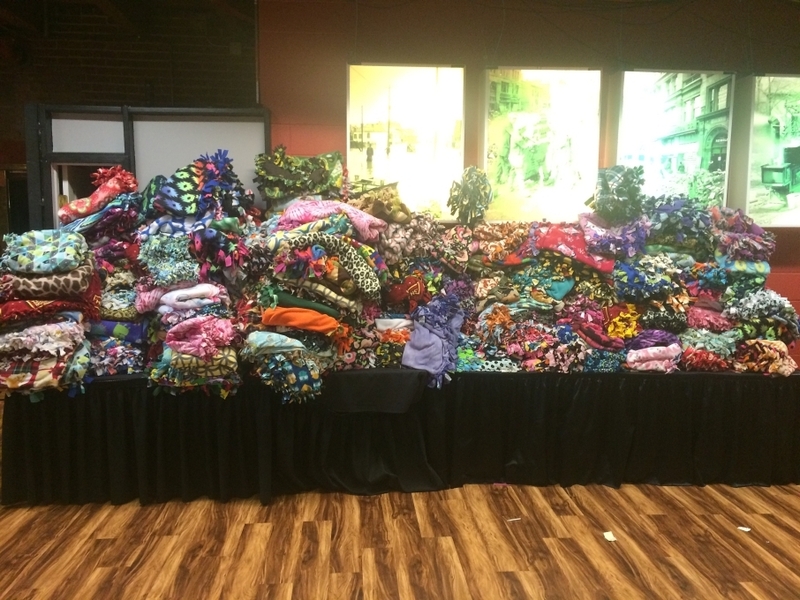 In 2014, we expanded the program to include two parties, where we were able to make 508 blankets. This year, we expanded the program to four events with three blanket-making events. 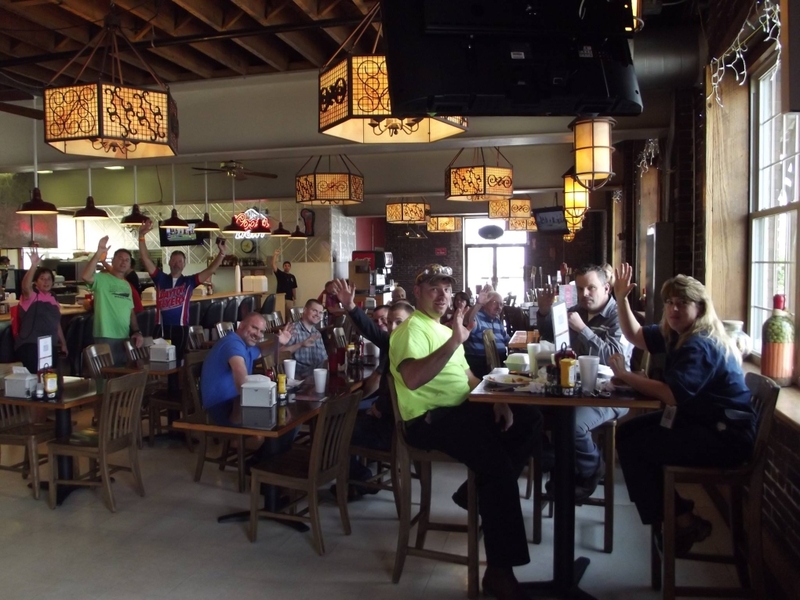 We partnered with Warped Wing to host a party at their brewery, as well as Fifth Street Brewpub to guest bartend to raise money to buy fleece, both to great success. Next year we hope to get more Dayton businesses involved and expand the program further – but we need your help! We are always looking for suggestions and volunteers. If you participated in the program in anyway this year, please fill out this quick, 2-question survey so that we can better help our community. If you would like, you can also sign up for our mailing list to receive all the updates and news regarding The Blanket Program. Keep on the lookout, we plan to announce the dates for next year’s Blanket Parties soon! If you want to join the mailing list to get all the up-to-date news on The Blanket Program, fill out the survey above or email Jeremy at jeremy@topofmarket.com! The Blanket Program just received a big fabric donation from Telitha’s Hope! Big thanks to Andrea and everyone over at Telitha’s Hope for supporting The Blanket Program – make sure to check them out and support their cause! Join Mark and Jeremy on Monday, December 14th at 6:00pm at Fifth Street Brewpub as we are the guest bartenders! We will be raising funds and awareness for The Blanket Program and a portion of sales from that night will be donated to the program. 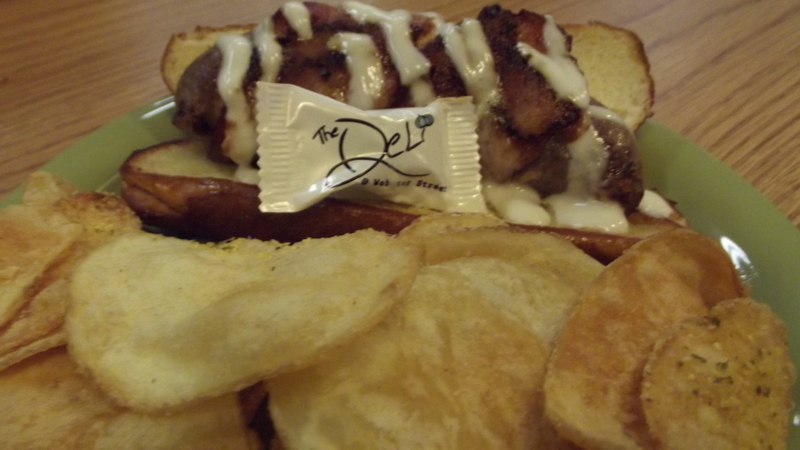 Then join us on Tuesday, December 15th at 6:00pm here at The Deli and Top of the Market for our Birthday Blanket Bash! We will be celebrating our 10th birthday and 3rd year of The Blanket Program while making blankets for St Vincent de Paul and Dayton Children’s Medical Center!